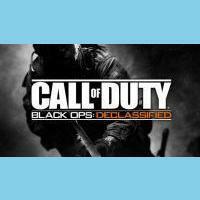 Nihilistic Software, the people who are developing Call of Duty: Black Ops Declassified recently revealed some new information about the Call of Duty: Black Ops Declassified game. In one of their recent tweets, they stated that only Sony and Activision have the power to greenlight the addition of Zombies mode for CoD PSP Vita. They would really like to do it should Sony and Activision request. However, it is not their call. The developer also stated that the development is now crossing the finishing line. They added that Activision holds the power to decide whether the game will include any downloadable content. 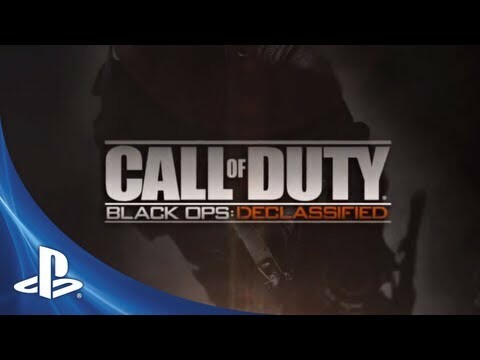 The multiplayer mode in Call of Duty: Black Ops Declassified will support up to 8 players via Wi-Fi. The game will also include six maps. In addition, the game will feature seven killstreaks named, Spy Plane, Counter-Spy Plane, Advanced Spy Plane, Care Package, Mortar Strike, Attack Helicopter and Sentry Gun. The multiplayer modes will include Kill Confirmed Deathmatch, Team Deathmatch, Free-for-All, Drop Zone and Team Tactical (shuffles between the other four modes). The minimum number of players for a private match is two, while the maximum number is five players. According to Nihilistic, there will be no killcams, and the "Hostiles" mode, which is wave-based, is only available in single-player. 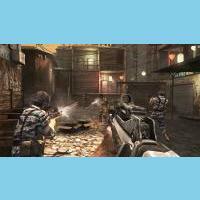 Call of Duty: Black Ops Declassified is expected to hit PSP Vita in November.